Several days turned out rainy this week. Mostly we stayed home and spent no money, although I did work three days this week subbing and have every day scheduled for the coming week. Speaking of school, Len Penzo has posted his 9th annual cost survey of 10 popular brown bag sandwiches. You can read all about by clicking the link here. 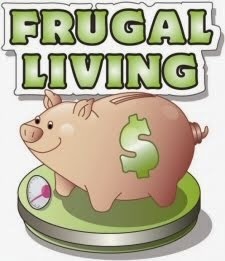 I saved 10¢ per gallon when I filled up my gas tank on Saturday paying $1.95 per gallon. I earned triple points on my Plenty Card with the purchase and now have over $12.00 that I can use from those points, which I am saving until I can buy a full tank of gas for free (around $25 or so). We did a small amount of grocery shopping on Saturday also. 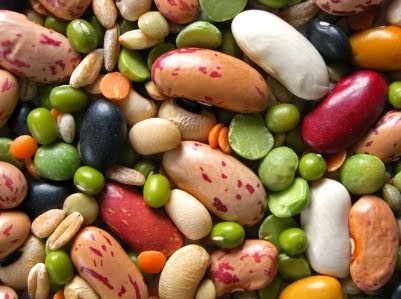 I spent $42 and stocked up on frozen vegetables and fresh produce for the week. I honestly think it rained everyday here...at least once a day and sometimes pretty near all day. I pretty much stayed home all week. Love hearing and being out in rain and have since I was a child. Do not want rain on 8/21/17. We need sunshine for that day with 93-94% of eclipse to see. Belinda, your area is getting 100% of the eclipse, isn't it? Top that for free entertainment. Yes, we are definitely getting the 100% for the eclipse, Anna. Several places are having events to honor it too. We need to decided which one we are going to as they are several close to us. 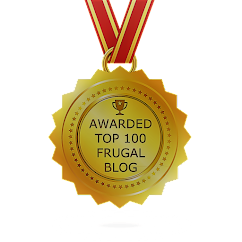 Thank you about the blog awards. 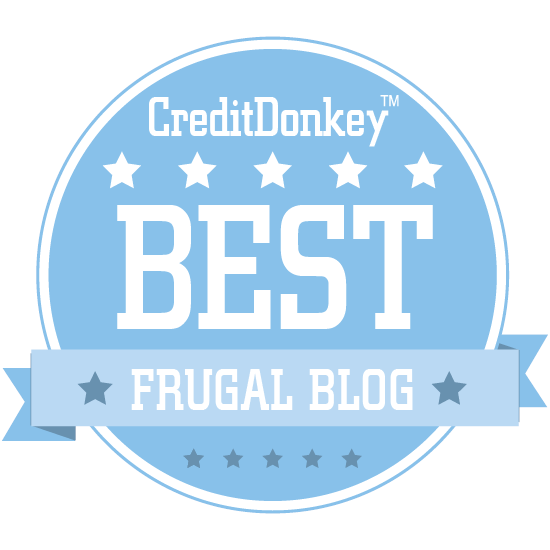 They are fun and I love updating my right-side bar as that is the same thing I use to keep up to date with the frugal blogs. How great that your dh was able to get 50¢ per gallon gas, that is great!! Pink Palace Science/History Museum is only place we know to buy safe eclipse glasses. Before we knew that our Houston family could not locate any safe glasses, DH had already bought ours at Pink Palace for $2 each. At Houston's request, DH returned to buy glasses to UPS to Houston. Price increase: $4 per pair. News reported today that line wound around the museum. The longer the line grows, the higher the cost. I consider eclipse glass sales to be a fund raiser, and the museum will use it wisely to educate and entertain. Everyone knew far in advance about the eclipse and could have paid $2 for personal use. What a Wonderful World. Enjoy your 100% eclipse. 94% for us. Yay. I've been hearing about the long lines for the eclipse glasses. I'm glad you were able to buy some as we've been hearing about how many places are sold out. I was at the middle school yesterday and they passed out glasses to each student. The principle also gave me a pair and one for Bailey as she wanted her to have a pair too, which was so sweet of her. Businesses here are sponsoring free eclipse glasses for every student, which I appreciate. Everyone will have glasses! My city is the largest supplier in USA of safe eclipse glasses, shipping half million daily elsewhere. Still, only Pink Palace Museum has a supply locally. 103* heat index for Monday's eclipse above Memphis. Pink Palace Museum has scheduled a free lawn gala with many booths/tables with information and fun from noon to 2 p. m. I would like to observe the kiddos's excitement but not in the expected heat. We will also DVR the eclipse on TV. Oh, that sounds like fun at the Pink Palace, I understand why you wouldn't want to be in that kind of heat. One of the local churches is having a party as well and serving Sun Chips and Moon Pies, which I thought was cute. Some places are taking advantage of the eclipse and using it as a fundraiser charging as much as $10 to utilize the local high school football stadium and restrooms as well. I don't like that idea, I understand it, but still don't like it as I sometimes feel that there is too much greed in the world. I think it would have been nice for them to open it up to the community as a whole for free. I guess that is a discussion for another time though. 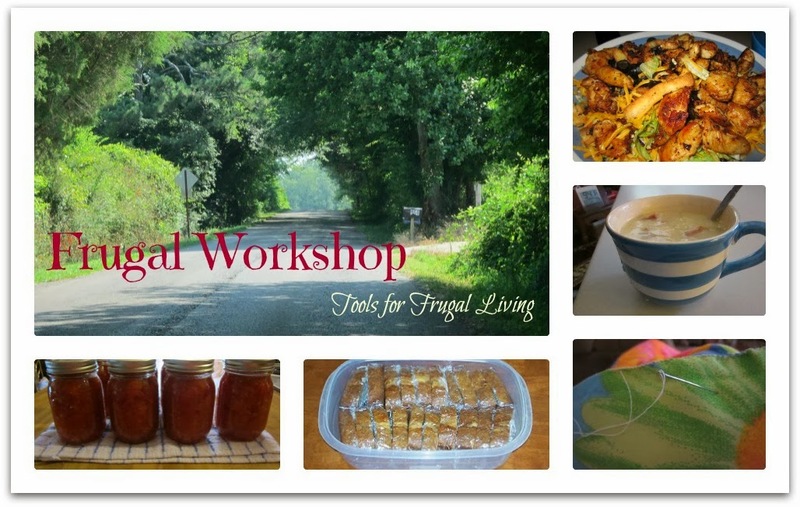 Frugal Workshop is Back Up and Running!